I've been talking about and learning more and more about container technology over last 18 months or so, you could say that this post is old news! However I recently built a demo that involved creating a custom container rather than using one of the boring 'Hello-World" examples that already exist. I thought it would be useful to record what I did and to share what I learned during the process. Enter left the giant corporation 'Mrs Miggins Inc’. If you haven’t watched Blackadder you really need to (link to info). 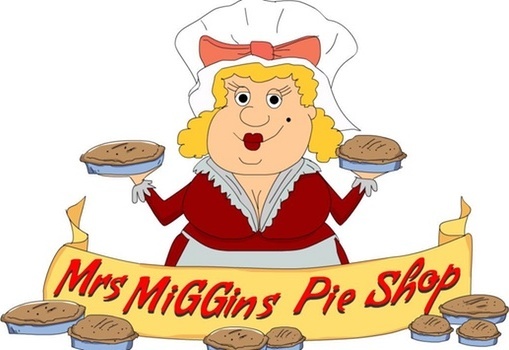 Mrs Miggins Inc has a pies division (as well as others but I will leave it at that for now). 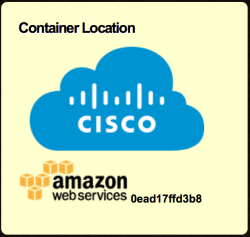 This is version 0.1, it's a simple webpage built on top of Apache and PHP, it has some code to highlight which cloud the container resides on including the container ID. To start with I created the website that would be used, for the people who follow me you will notice that this is the template I used for the TechHuddle back in January with a little bit of adaptation. The source is on GitHub (link). I chose to use Docker as the container engine that creates the containers from images. Images can be created in several ways. The easiest way is to build a continuer with the files and configuration required and then convert into an image using the docker commit command (similar to taking VM snapshots). 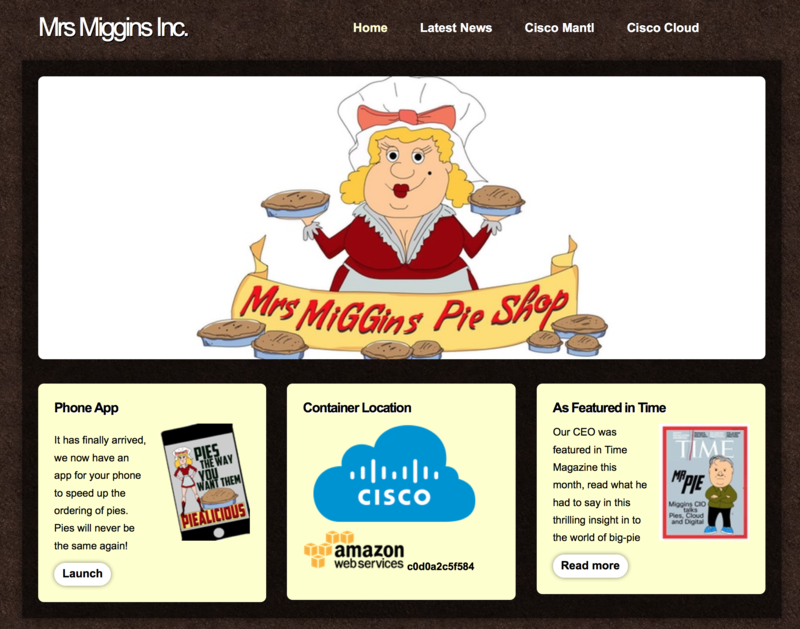 STEP 1 - In the root directory of my Mrs Miggins website I placed all the required files to build the image(s). This folder is called the "build context", and this entire build context will be packaged and sent to the Docker Engine for use during the build process (in my simple example we only have the Dockerfile in this folder). FROM - this defines the parent image for the new image (remember Docker containers are layers). To save reinventing the wheel I have used a previously created Apache/PHP image ("tutum/apache-php") as the parent image. The commands used are docker images, docker build --tag="clijockey/miggins-homepage:0.0.7" . and docker history <docker id>. STEP 4 - Once I have tested the image runs as expected I move the ‘latest’ tag to the container so that it's easy to always pull down the most recent working version of the image. STEP 5 - Now that I have a image I am happy with how can I distribute it? 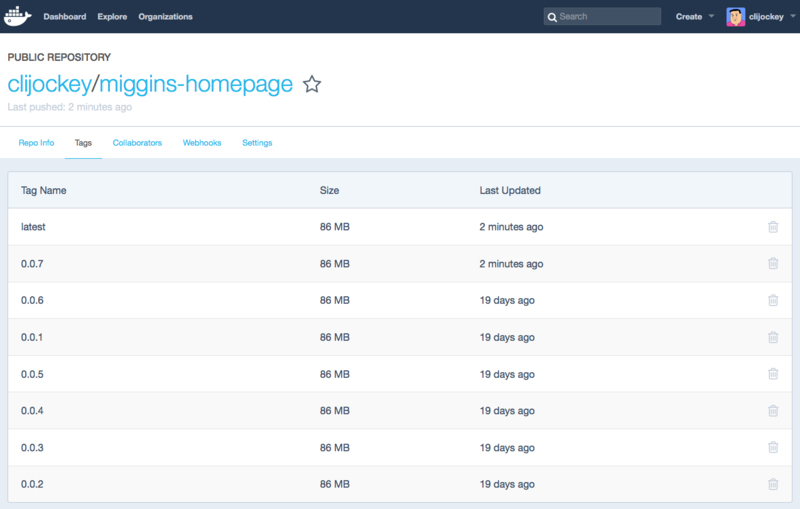 One option is to use the DockerHub registry to store images to be used. This is the option I chose. The image that I created via this method is stored here - https://hub.docker.com/r/clijockey/miggins-homepage/. Please feel free to use as you see fit or adapt to fit your needs. The downside (this depends on your view) to this manual method is that every time you make a change to your website you will need to rebuild your image. Another method available to you is to link your GitHub account with your DockerHub account so every time that you make changes (and push them to GitHub) a new image is automatically created. This method makes use of a Dockerfile created in advance/previously. Whats next for what I'm building? 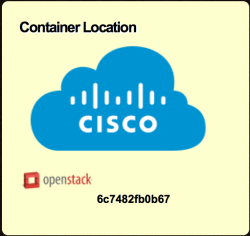 The plan will be to create a demo in which Cisco Shipped (ciscoshipped.io) takes the container and auto deploys using the CI/CD testing. I will also document the example that I have but I will use Mantl (mantl.io) as a container platform.